When you are using YouTube videos to promote your website or blog, it is not easy to get the attention of the people. Using right video does decrease the bounce rate, and people will spend more time on the site watching the video content which in turn can increase conversions. If the video is useful, then the audience is more likely to share the video. 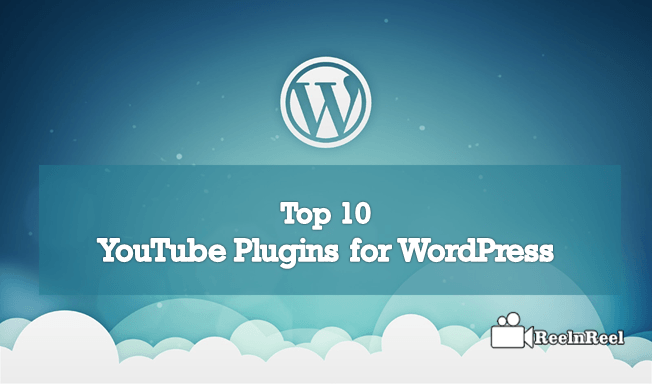 Let us see some best YouTube plugins for WordPress. 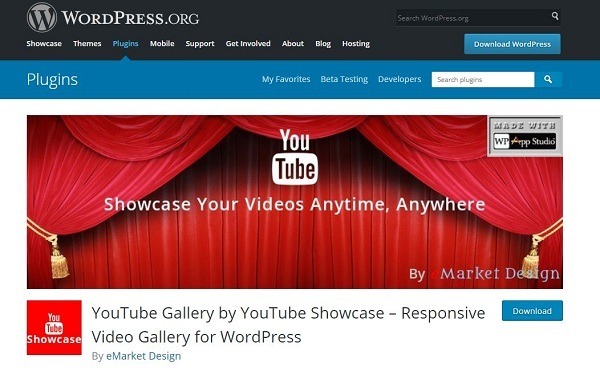 YouTube Channel Gallery is a powerful YouTube plugin for WordPress. It displays latest videos from the playlist of YouTube and also supports YouTube Data API v3. YouTube Upload Widget plugin allows recording using the webcam from WordPress site and these can be directly uploaded to YouTube. YouTube Showcase allows building video gallery page with original video and pagination below. 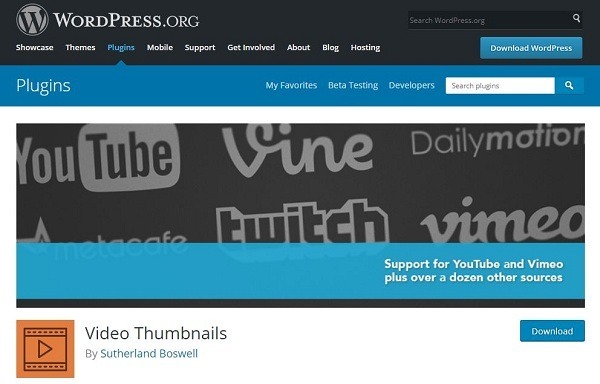 Video Thumbnails plugin makes showing thumbnails for YouTube videos easy. 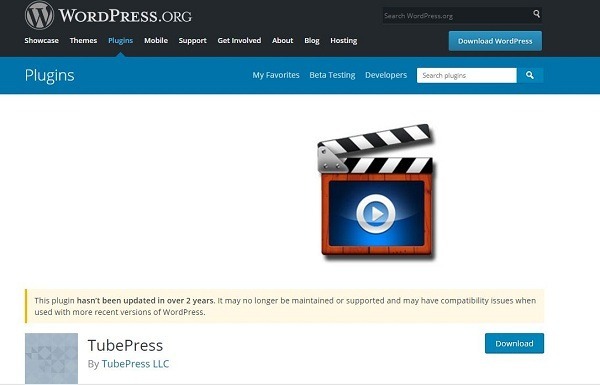 TubePress Pro is a WordPress Plugin that supports YouTube video embedding. This plugin also supports YouTube, Dailymotion, and Vimeo. 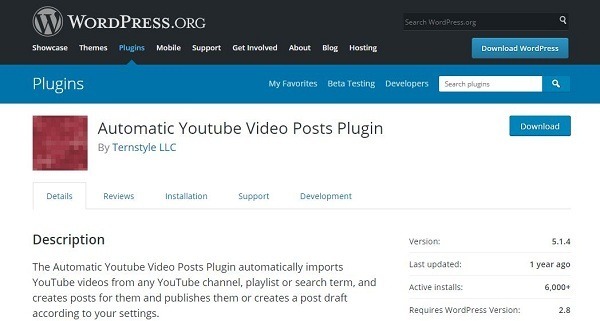 Automatic YouTube Video Posts is another YouTube plugin for WordPress that automatically creates a WordPress post for every video published on the YouTube channel. 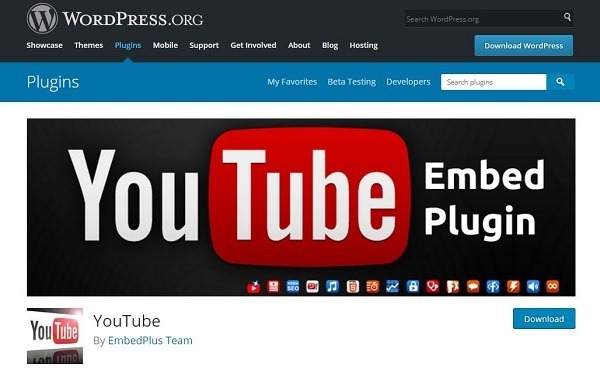 YouTube Embed Plus is probably the most popular Plugin. Multiple customization options are available to create playlist galleries and YouTube channel. Embed in Comments plugins for WordPress allows embedding content from YouTube and other third-party services. 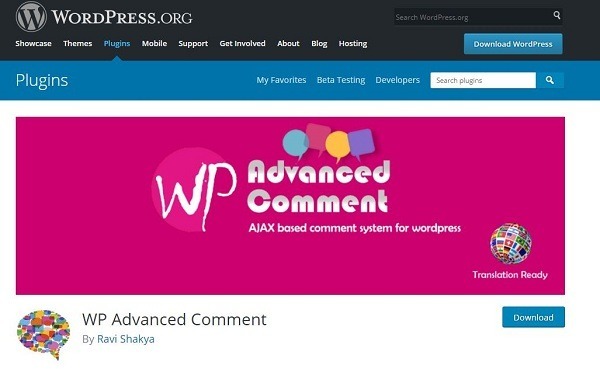 Comments plugins can be enabled for comments also. 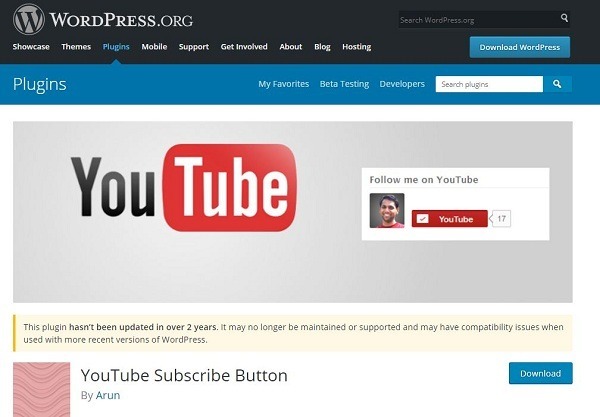 YouTube Subscriber Button plugin gives the option to the audience to subscribe to the YouTube channel. 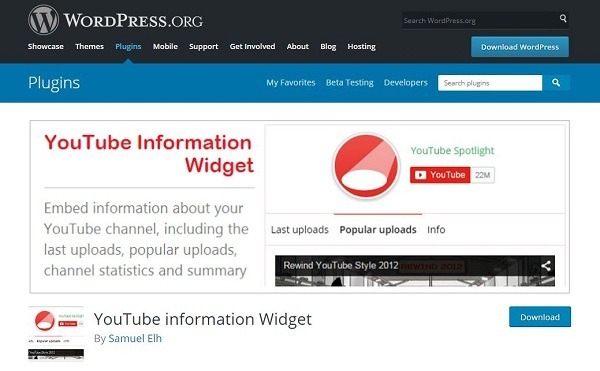 YouTube Information Widget is a free YouTube plugin for WordPress displays the information about uploads, channel summary and also the subscribe button. 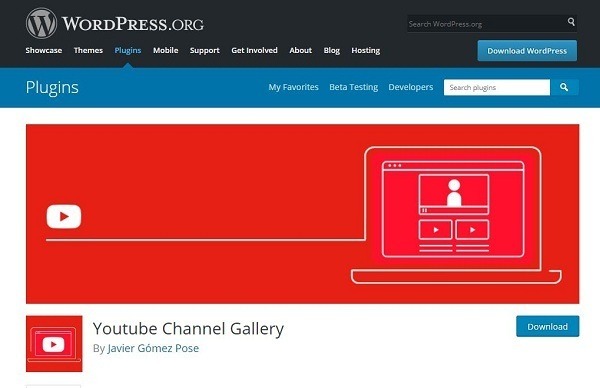 When choosing the YouTube plugin for WordPress, analyse the requirement. Then go through the plugins available and select the one that meets the needs.